Boys Rule Boys Read! : Our Second Review from Winnux! Summary: Legos inspired me to read lego comic books. 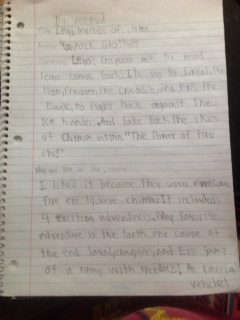 This book is about Laval, the lion... Cragger, the crocodile and Eris the eagle. They fight back against the ice hunters. And take back the skies of Chima using "The power of fire Chi". 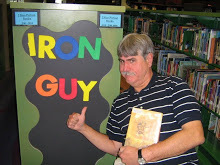 Review: I liked this book because they used awesome fire chi to save Chima. It includes four exciting adventures. My favorite adventure is the forth one because at the end Laval, Cragger and Eris jump of the ramp with speedorz! A racing vehicle!!! Thanks again, Winnux! Boys are always looking for good gn's and this sounds like a winner. We appreciate it. Come to the library and check out some more. We'd love to hear what you think about them. And listen up, boys! This gn was recommended not by a boring old grownup but an actual BOY just like you! So head over to your library and get one.